Bridge2 Solutions offers a voice-activated experience for rewards programs. 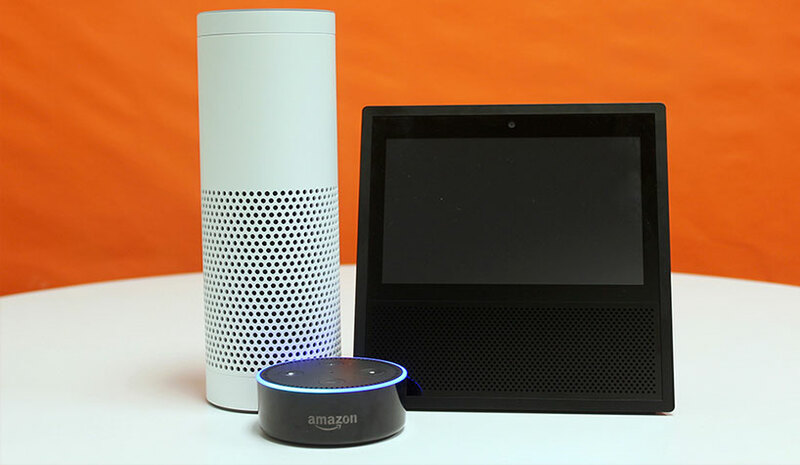 ALPHARETTA, GA—Voice-activated assistants such as Google Home, Amazon Echo and the like are a growing technological trend. Shouting “Hey, Siri!” or “Alexa!” aren’t just calls to action, they’re part of a broader effort to streamline daily tasks. Take keeping track of loyalty rewards, for example—there’s a solution for that. Bridge2 Solutions, based here, is touting the first voice-activated experience for rewards programs that is compatible with multiple virtual assistants, according to the company. With Points Pal, reward members simply say “Open Points Pal” to any number of voice-recognition programs—Alexa, Siri, Google Home, Cortana—to access and interact with their rewards information. In addition to displaying point balances, additional features of Points Pal include answering questions about past purchases and keeping track of wish list items. Points Pal is building upon the virtual assistant concept with Bridge2 Solutions’ existing integrations that include close to 50 merchants and 10 million unique SKUs in order to deliver compelling rewards redemption use cases and facilitate more frequent redemptions. Currently, the capability within Points Pal is designed to be at consumers’ homes, offices, etc. However, Wine has already received a lot of interest from the company’s partners in the travel space to enable this in the field in order to improve the rewards redemption options while a loyalty participant is traveling. “The prevailing options for shipping rewards while on a flight, cruise, drive or at a hotel simply don’t create any marketing opportunities for providers in this space; Points Pal can change that,” he said.